A new multisite for Canal gave each of their brands room to breathe, resulting in a greatly improved user experience. Canal Engineering are a UK engineering firm based in Nottingham, providing a wide range of services across five different divisions of the company. From safe access equipment and architectural metalwork to drainage systems, Canal’s portfolio is very diverse, with each division very much operating independently while still remaining part of the whole. Canal required a new website, as well as individual sites for each of the five divisions. 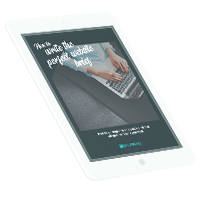 The sites needed to be distinct and comprehensive enough to stand alone, while also ensuring layouts and branding were consistent enough to provide a unified approach. The first decision to be made was how we would approach building multiple sites, while keeping everything as simple as possible for the Canal team behind the scenes. While subdomains were considered, we ultimately took a multisite approach – which means a number of different sites would be hosted on the same WordPress platform, to ensure ease of use for the client once the build was complete. With one login and one CMS, updating and maintaining six sites at once would be far more straightforward. In order to improve the user journey through the site, we also completely reconsidered the sitemaps of Canal and each of the divisions, with strong calls to action to get in touch, and a stronger emphasis on blog content. Canal originally had one blog, covering each of the five divisions. However, to improve the search ranking of each individual division, we segmented the posts to give each division its own blog. Canal had an existing brand, along with branding for each of its unique divisions, but the scope of the brand was fairly limited. We began the design process by expanding the branding to ensure consistency across all areas of the multisite, and that all of the brand colours were utilised. 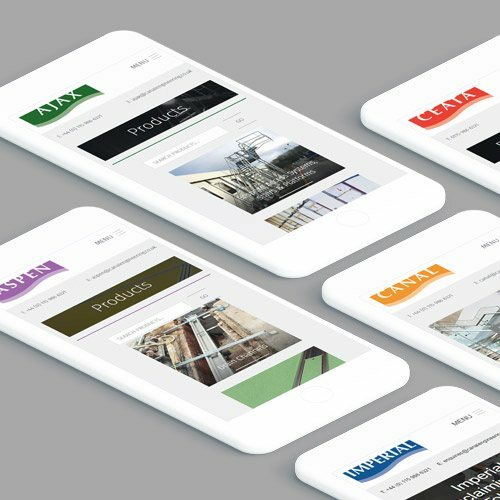 For the main Canal Engineering site, the colour palette was kept dark – with a black header and grey background, while the Canal logo utilised each of the division’s brand colours. The division’s sites, on the other hand, utilised a lighter colour scheme to allow the division colours to stand out and dominate the site more noticeably. While the main Canal site’s layout was unique, each of the five divisions utilised identical layouts for consistency, and to ensure users could find their way around each area of the multisite with ease. The layouts are highly visual in order to fully showcase products, services and showrooms. As a multisite WordPress build, the Canal team has one login for all six of their websites – but in the dashboard, everything is kept separate. The individual site dashboards can be switched between with ease, making simultaneous updates easy. For Ceata, the training division, we built an improved course listing that would allow training staff to easily update the site with new courses. Throughout the site, usability for the client and the potential to expand has been considered – the client has full control over the site’s CMS to ensure they can add new products and features as they need. 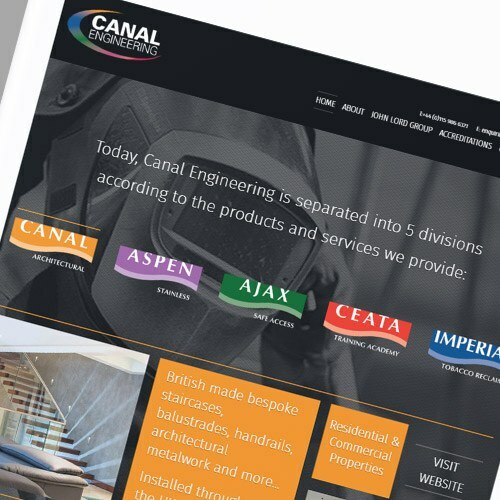 We built up a great working relationship with Canal, and continue to support them through regular website maintenance. Splitpixel offer a great bespoke website service, and have very friendly staff that listen to your ideas and concepts. We were kept in the loop every step of the way and they were very supportive post-launch. Would recommend to any company looking for a great website.